We are considered as a leading firm that offers a wide range of Marine Engine Bellow to meet the needs of our clients. 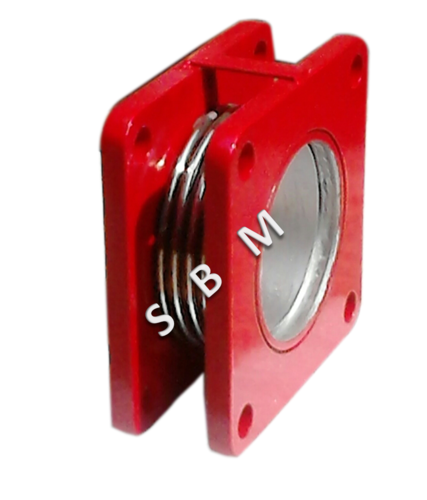 Starting from ID 20 MM, this bellow is used in different types of Marine Engines. We are supplying Marine Engine Bellows to different Shiprepairer and shipowner throughout India. We are also exporting Marine Engine Bellows to countries like Singapore, Hongkong, Srilanka etc. We can supply Marine Engine Bellows as per customer requirements at a very short time. These are appreciated for their high quality and less maintenance.